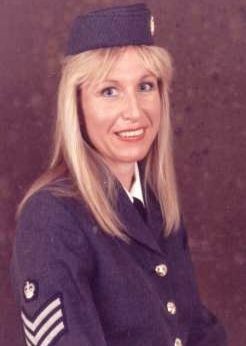 Jill Daniels is Englands' number one World War II singer of 40s Wartime songs. Ideal for Promenade concerts, Proms, Old Time Music Hall Songs, Wartime Songs, Re-Enactment Themed Events, etc. Jill does 2 x 40 mins spots of either 40's music or modern day songs plus you get a disco at no additional costs to play music of your choice throughout the rest of the evening.